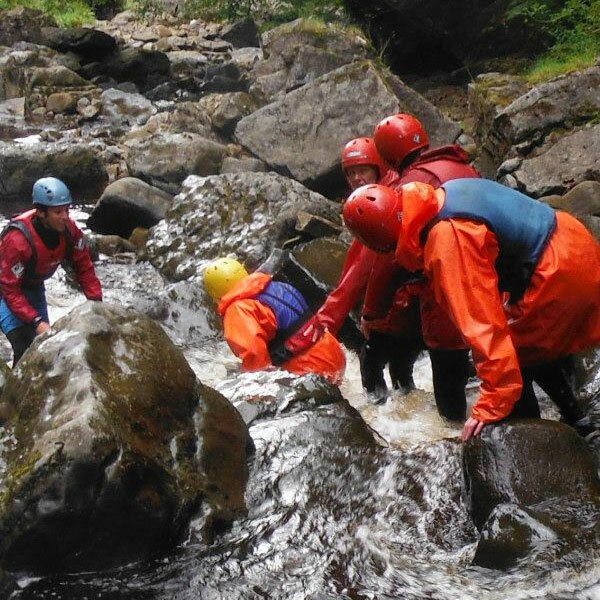 Gorge Walking and Ghyll Scrambling is an adrenaline fuelled activity that involves jumping into pools, scrambling up rocks, swimming and generally getting very wet! The Lake District and the Yorkshire Dales has the most exciting, gorge walking and ghyll scrambling in the North of England and are all in very picturesque locations. 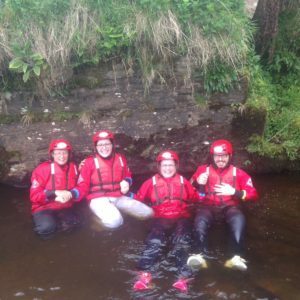 Slip, slide, swim and jump your way down the gorge or a mountain stream with one of our experienced instructors. 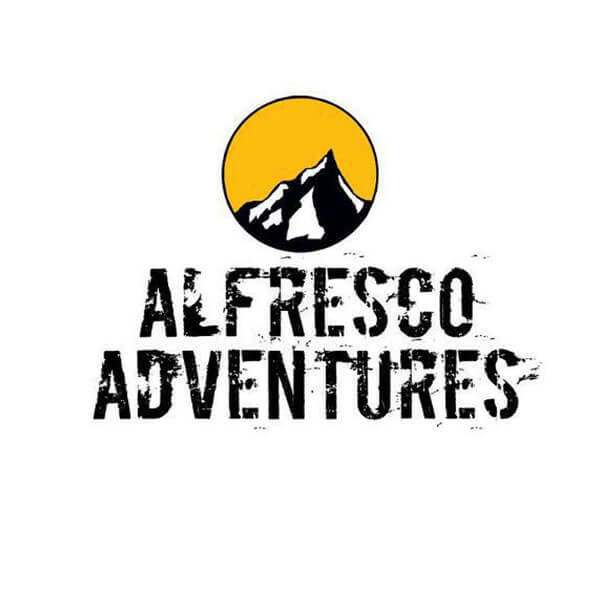 It will be an alfresco adventure that will leave you with a massive smile on your face and stick with you for a long time! 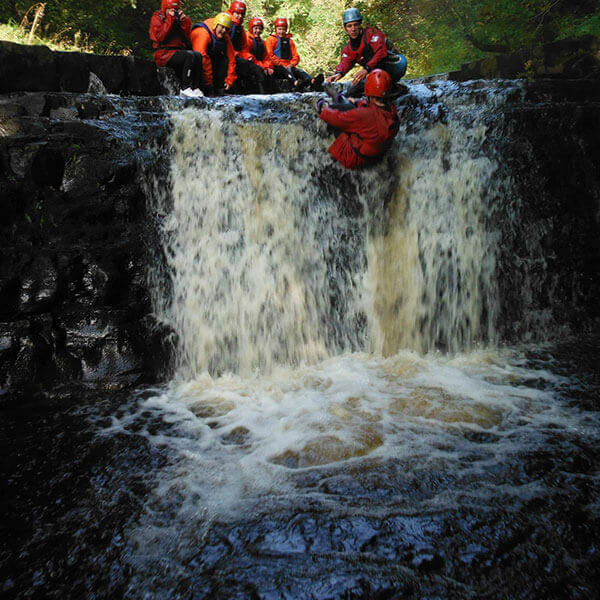 What is Gorge Walking and Ghyll Scrambling? 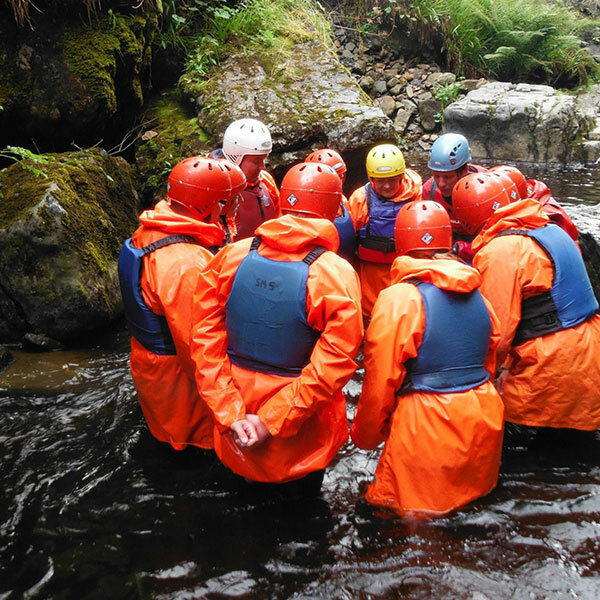 In a nutshell, gorge walking and ghyll scrambling are the same. A gorge tends to be a steep sided rocky ravine where the water has carved a deep channel into the rock, which are most commonly found in areas where limestone is present, some call a gorge a cave without a roof. 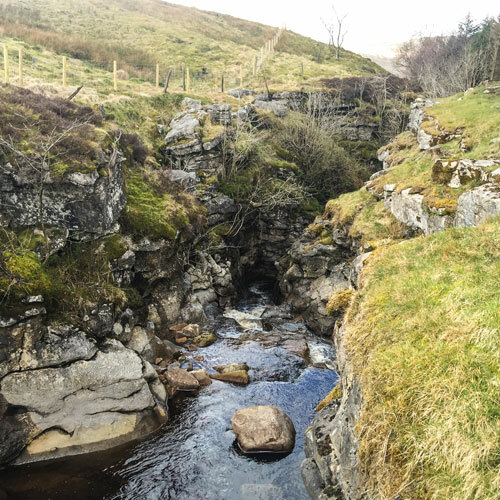 A ghyll is a Norsk word we inherited from the Vikings that simply means mountain stream. Ghylls don’t tend to have the steep sided walls like in a gorge. 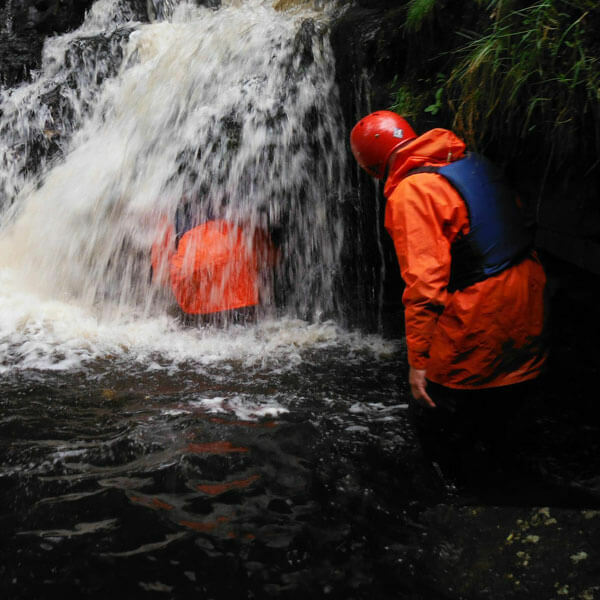 Our Gorge Walking/ Ghyll Scrambling sessions are approximately 3 hours long and can be either morning or afternoon and are suitable for the age of 10 years upwards. The Epic Esk Ghyll is up to 6 hours and the minimum age for this is 16 years. An outdoor activity in which one follows the course of a stream (on foot, in the water), negotiating rapids and jumping or climbing waterfalls.